It may be hard to believe, but the Nintendo Switch was released exactly two years ago today - yes, time flies. The hybrid console is one of the most popular pieces of hardware to come out of Nintendo in recent years, and so I wanted to take a look back to see why the Switch is still so good, and why it became the only gaming platform I use on a regular basis. 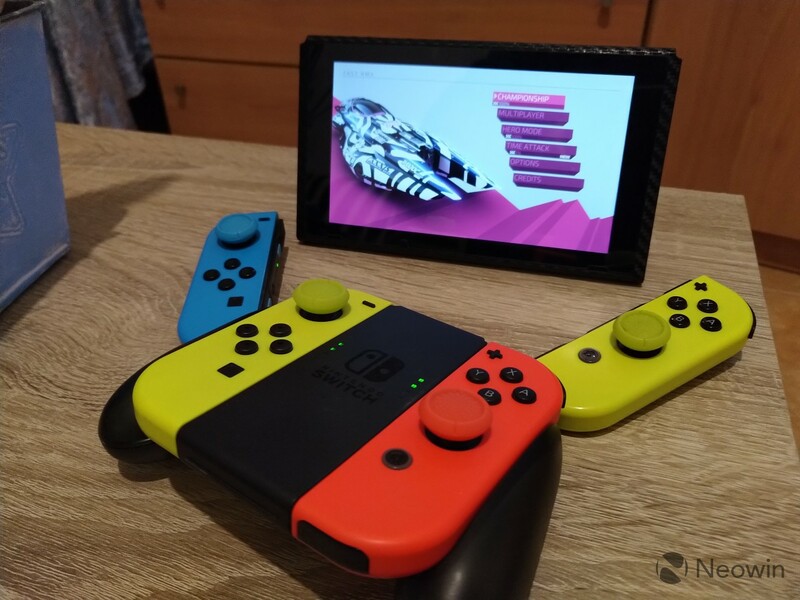 The main selling point that makes the Switch unique is the way it can transition from a handheld console to a device you use to play on the TV, with tabletop mode in between. Nintendo promoted the concept heavily since day one, but it's important to me to highlight that this is still very convenient, and it's the biggest reason I have no interest in other gaming platforms. I'll be the first to admit that I'm easily sold on gimmicks, and if I said two years ago that this form factor was life-changing, you would have reasons to be skeptical. But in 2019, the Switch's ability to go from a handheld console to a big screen gaming machine is still what consistently draws me to it. Since buying the Switch, I barely touched my 3DS, and I've even stopped installing Steam on my computer. Whenever I want to play something, I use my Switch. If the living room TV is free, I can play there, and if someone is using it, I can just play on the small screen without having to choose a different game to play. Then there's tabletop mode. It might be the mode that most people will overlook because the Switch's relatively small screen doesn't lend itself to be used by groups of people. I didn't realize how useful it was until a couple of months after I got the console. One day I was forced to go out at night to an event that I didn't really care for. So I asked a friend if he wanted to meet up, I took my Switch, and all we needed was a flat surface - in our case, a nearby window pane - to start playing out on the street. The experience made me feel like I was in a Nintendo commercial, and it was awesome. Of course, all that versatility isn't any good if there are no games to play, and that's an area where Nintendo has developed a bit of a reputation. Nintendo hardware is typically only good for its own games, and third-party titles are notably absent. Thankfully, the Switch has managed to make things a little better - most major AAA titles still don't make their way there, but Nintendo bet hard on indies, and that helped greatly expand the Switch's library. 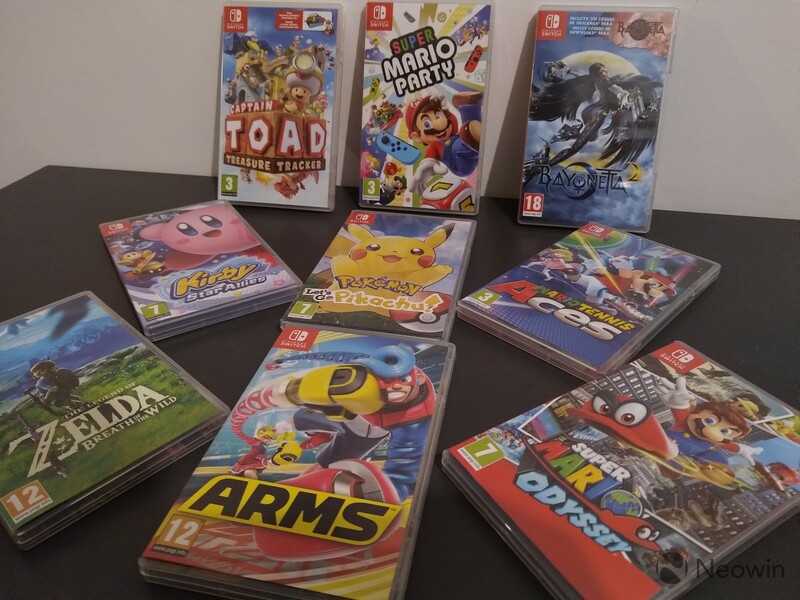 Most heavy hitters still come from Nintendo, of course, and you can see in the picture above that my entire collection of physical Switch games is published by the same company. The Legend of Zelda: Breath of the Wild, Super Mario Odyssey, and Pokémon Let's Go! are some of the big highlights in the Switch's library, and in that sense, it's still very much a Nintendo console. To be fair, though, Nintendo has put some of its most exceptional titles on the Switch. The initial drought of games when the console launched was made up for with the exceptional quality of Breath of the Wild, which I racked up almost 300 hours of play time in, until the summer of 2017 when more titles started coming. Super Mario Odyssey is also my favorite Mario game ever, and I've spent a lot of time on it. Once you turn to the digital side of things, Nintendo has a much less noticeable presence in my library. 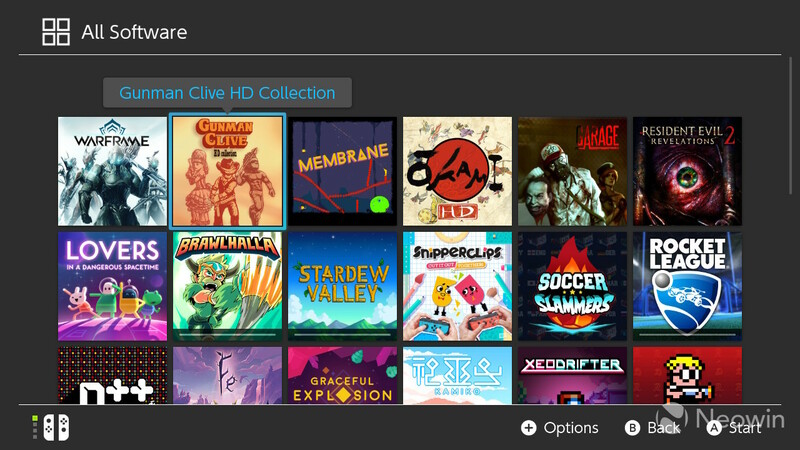 Indie games have absolutely flooded the Nintendo eShop, and if I want to find something that appeals to me, it's very hard not to. Sales also seem to be more common on the Switch than they have been on previous Nintendo consoles, so it's easy to find some good games at low prices, which also makes it more tempting to try new things. One good example of this would be Membrane, an indie title that usually cost $9.99, but I found it with a whopping 90% discount. For 99 cents, I had no reason not to try it, and it turned out to be a pretty good game for the price. YouTuber Bob Wulff, from the Wulff Den channel, said in his video titled "Does the Nintendo Switch have too many Indie games?" that the Switch is a good companion console, something that you own alongside a more powerful console that can run all the latest AAA titles. Wulff makes great points in that video, and while I can definitely understand why the Switch is perceived that way, with the combination of Nintendo's big games and the huge pool of indie games, I've never felt the need to play anywhere else. Now, I will admit that I've only ever owned Nintendo hardware, and I've always been fine with giving up on major releases that happened elsewhere. But I did have Steam on my PC for some titles that I couldn't play on a console, and that's no longer the case. 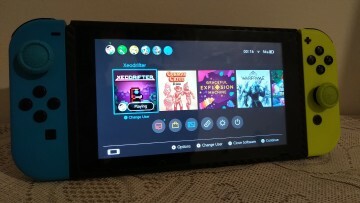 The Switch has become the only platform I play games on, and that's thanks to both the large number of indie games and the versatility of the hardware. The fact that I can find a ton of enjoyable games on the platform and play them whenever I want, be it on the TV or the small screen, means I don't need any other platforms. Even Rocket League, which I owned for a long time on Steam before buying the Switch version, got a lot more of my attention on the hybrid. Nintendo has always been behind the competition in terms of online capabilities, and the Switch didn't change that. In September of last year, though, Nintendo started taking its efforts a little more seriously with its Nintendo Switch Online subscription service, which costs $20 a year, significantly less than the competition. I can't speak much for the ability to play online games with Switch Online, because I mostly play Warframe and Paladins, both of which are free games and don't require a subscription to play online. Those work fine, though, despite my old-school DSL internet connection. One good thing that's great about online games on the Nintendo Switch is that the company has been very open to cross-platform experiences, unlike its rival Sony. Many games, including Rocket League and Minecraft, allow you to play against people on competing platforms, and that's good for everyone, regardless of what system you own. Being both a fan of Nintendo and Microsoft, I'll admit that the cross-platform trailer for Minecraft almost made me tear up. It was just so cool to see both companies completely unashamed of acknowledging each other and promoting an environment that includes everyone. There's also the ability to use voice chat through the Nintendo Switch Online app for smartphones, which was an unfortunate decision. 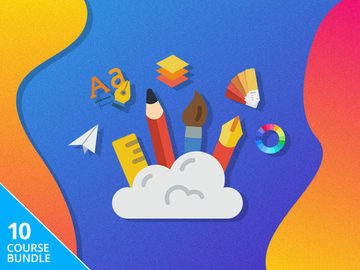 Because of its poor reception, most developers haven't really adhered to the app, and companies are starting to come up with alternative solutions. 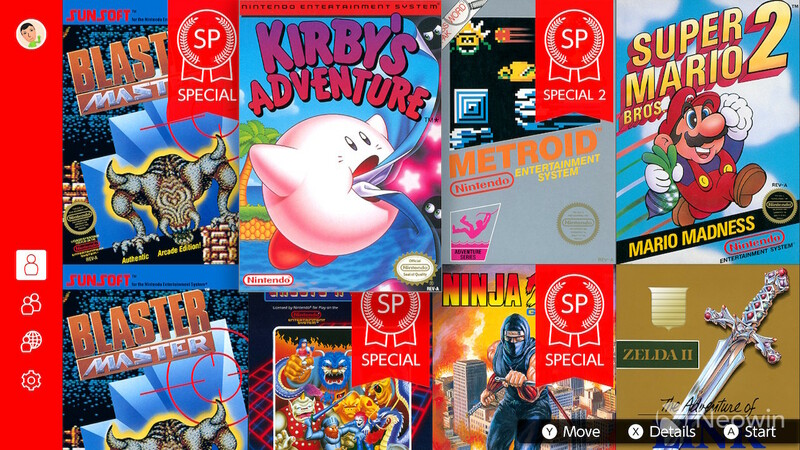 Now, while this service is still nowhere near what you find on other platforms, it does finally offer features such as cloud backups for save data and throws in a nice bonus in the form of the Nintendo Entertainment System app, which lets you play some of its classic titles, complete with online multiplayer for the first time. An argument I see often being made is that these titles are so old and have been on so many platforms that anyone who's interested has played them at this point, but I can say that's definitely not the case for me. I never would have paid a fee just to play Metroid, but now I have no reason not to try it. Switch Online has allowed me to discover classic titles that I never would have played otherwise. Nintendo has said it's working on ways to make the online service more appealing, and evidence has pointed to the addition of Super Nintendo games to the library of classic titles. 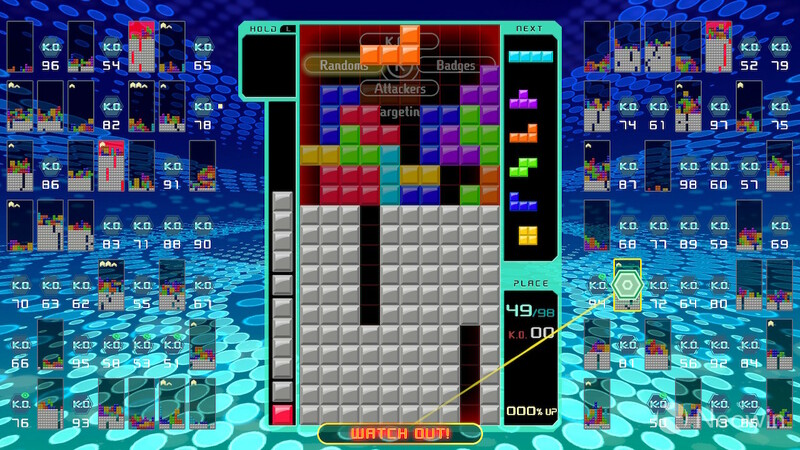 Another incentive to subscribe to the service is the newly-launched Tetris 99, which takes the popular battle royale formula from games like Fortnite and Apex Legends and applies it to the classic Tetris gameplay. The game is a Switch exclusive, and it's completely free if you already have a Switch Online subscription, which is pretty cool. 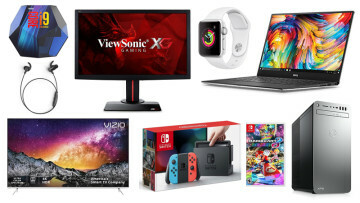 Now, it's clear at this point that I love the Switch, but that doesn't mean there aren't things that could improve, both in terms of software and hardware. 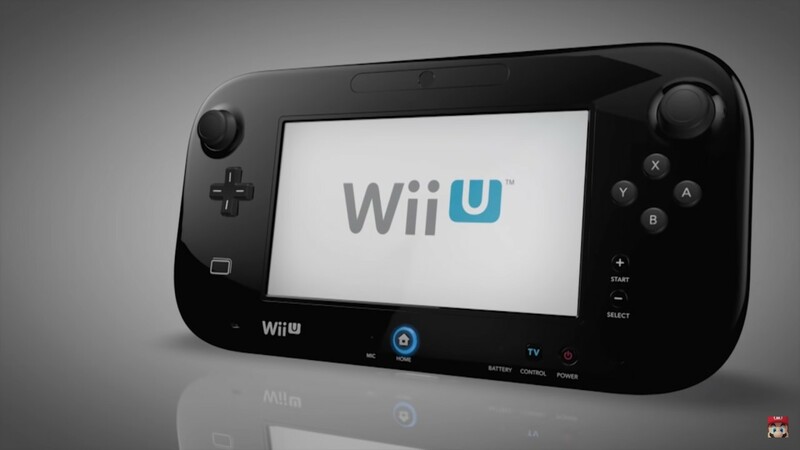 Nintendo has steered clear of allowing the hybrid machine to become a media center of any kind. There's still no web browser, and media apps are limited to YouTube and Hulu in western markets. Nintendo also hasn't paid attention to the few social integrations it does have. The Twitter applet still only allows you to use up to 140 characters, even though the social network expanded that limit all the way back in November of 2017. And the videos you can post are still limited to 30 seconds, which I think is unfortunate. This is because holding the capture button saves the last 30 seconds of gameplay in a video, but I wish it was possible to set the console to start recording what happens after you hit the button, so you can record longer videos. I'm also annoyed by the fact that Nintendo hasn't launched any new themes for the Switch OS since the console launched. It's clear to me that the company has been planning to add custom themes, similar to what was done with the 3DS, since it came out - there's no other reason for it to have a completely separate page for themes just to display the two options available at the moment. 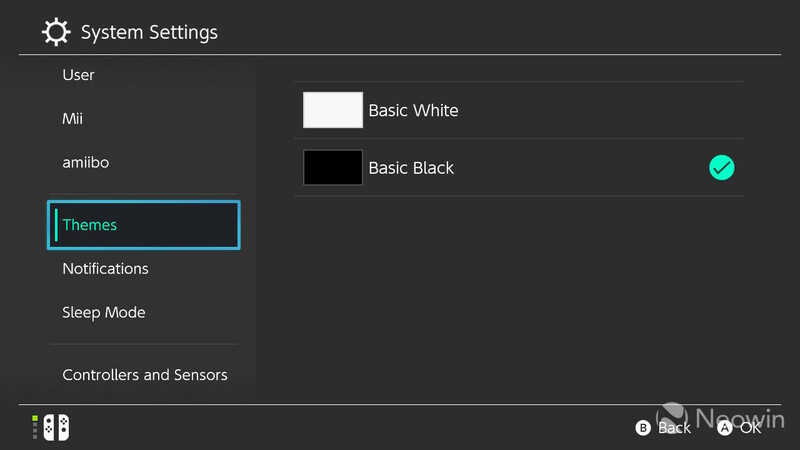 Besides, the current themes are called "Basic White" and "Basic Black", and I think there's no reason to use the word "basic" if there are no plans to introduce something that doesn't fit that description. 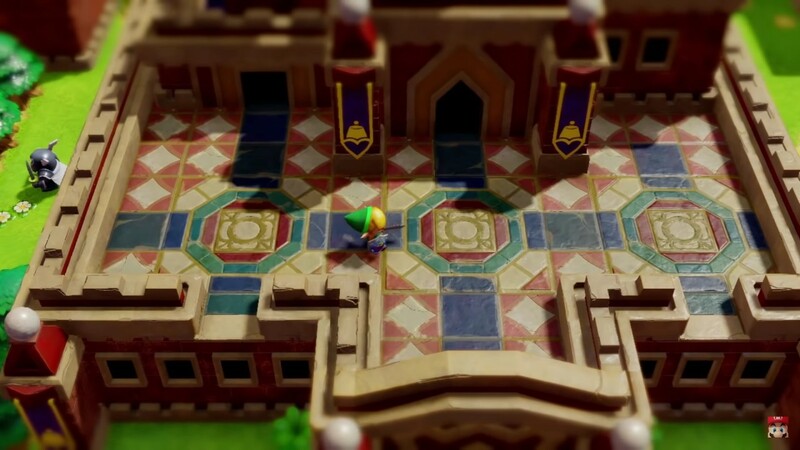 It's definitely something minor to complain about, but I would appreciate some more customizability, and it's especially frustrating when it feels like Nintendo has been hinting at it from day one. Of course, when you think about the Switch's biggest shortcomings, most people will bring up the lack of third-party AAA games, but I don't think this is something that can be fixed. Aside from the fact that, as I mentioned above, I don't really miss any releases from other consoles, there's not much Nintendo can do at this point to bring more games to the platform. The hardware prowess of the Switch will never match that of competing consoles, and whether or not developers want to go through the effort of porting their games is up to them. Nintendo Switch Online is an equally concerning component of the platform, especially in regards to voice chat. Relying on a smartphone app is annoying for many users, and while games like Fortnite have their own voice chat system that supports wired headphones, the lack of native Bluetooth audio support means there's no officially-supported alternative if you're playing in TV mode. You can buy a USB dongle for that purpose, but that's a whole other expense. Improving the voice chat system and Bluetooth headset support would be a very welcome change. 2019 is going to be a big year for the Switch, with many major titles already lined up for release this year. Nintendo itself has a ton of titles coming up, which started with New Super Mario Bros. U Deluxe, which will soon be followed by Yoshi's Crafted World in March. The company won't let up for the rest of the year either - Super Mario Maker 2, Fire Emblem: Three Houses, Luigi's Mansion 3, a new Animal Crossing game, The Legend of Zelda: Link's Awakening, and Pokémon Sword and Shield are all set to debut in 2019. Even from other companies, quite a few notable releases are happening this year, and some of them are exclusive. 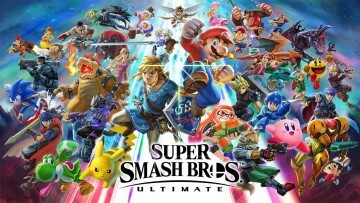 Game Freak is working on a non-Pokémon RPG for the Switch, Platinum Games is bringing both Astral Chain and Bayonetta 3 this year, Koei Tecmo and Team Ninja are working on Marvel's Ultimate Alliance 3, and Marvelous Inc. is developing a game which I think hasn't gotten enough attention - Daemon X Machina. There are even rumors hinting at a possible partnership between Microsoft and Nintendo regarding Xbox Game Pass and Project xCloud. Two years into the Switch's lifetime, we're starting to see a number of rumors regarding a new model of the console, and they all seem to point in different directions. Let me just make clear that a Switch model with 4K HDMI output or significantly improved performance is extremely unlikely at this point. It only takes a look at the past two generations of Nintendo consoles, specifically the portable ones, to see why this doesn't make sense. The Nintendo DS launched in 2004, and in 2006 we got the DS Lite - a smaller, lighter model with pretty much the same feature set. Nothing about the console's capabilities changed until 2009 (2008 in Japan), when the DSi launched with better performance, a new OS, front- and rear-facing cameras, and more. Then, with the 3DS, we got the second revision of the hardware in 2013, two years into the lifecycle of the console, but even the 2DS didn't expand on its feature set. 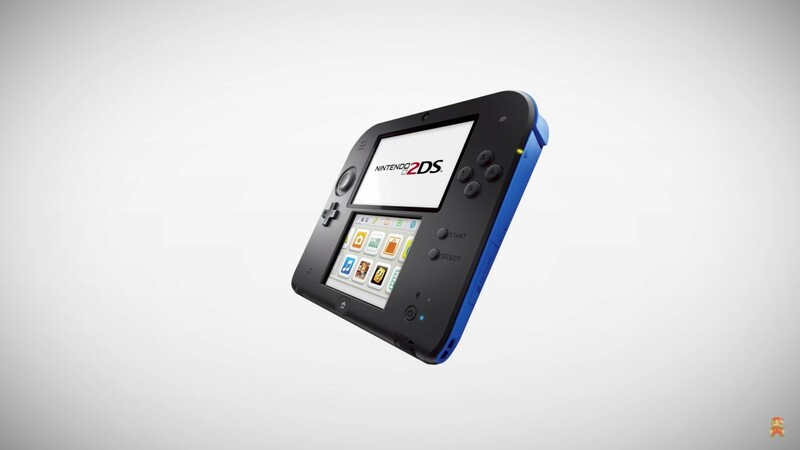 In fact, it cut back on features to make it more affordable and bring 3DS titles to a larger audience. We only saw the 3DS get beefed up in 2015, four years after the original launch, with the New 3DS models, which improved performance significantly and even received exclusive games such as Xenoblade Chronicles 3D thanks to it. With that being said, I do believe that new Switch hardware might be on the way. 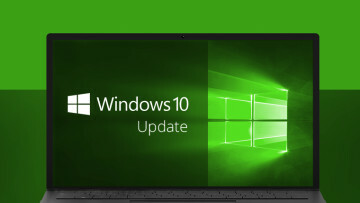 However, I'm more inclined to believe that it will either be a minor improvement to the current hardware, or a cheaper version with fewer features to lower the price barrier for new customers. The latter makes even more sense when you consider that the 3DS seems to be disappearing from Nintendo's strategy going forward. The expectation for a cheaper model is that it will do away with the Switch's versatility and turn it into a simple portable console, with a look similar to the Wii U GamePad. Of course, this may seem silly when you consider how the form factor is such an integral part of the concept, but the logic used for the launch of the 2DS can also be applied here. It wouldn't be for everyone, but if you want the Switch games and have no interest in the TV and tabletop modes, you can save some money when you get into the ecosystem. Otherwise, an upcoming hardware revision could improve some aspects of the console without shaking up the way we think about the Switch. The possibility of a higher-quality, more power efficient display is one that would make sense, and we could also see Nintendo fix the horribly unstable kickstand that's part of the current model. A better display could also prove to be useful for the rumored virtual reality capabilities being worked on for the Switch. Of course, new hardware would also likely address the security concerns that affect the chipset of the Switch model we have now. With all of that being said, there's no sort of official confirmation from Nintendo regarding new hardware, so only time will tell. We're now two years into the lifetime of the Switch, and the console has been a raging success for Nintendo. With over 32 million units sold as of December 2018, the hybrid has already left some of the company's own consoles in the dust, and it's looking to take that even further with a range of new titles and, possibly, a hardware revision. Personally, I think this success is well-deserved as I truly love the Switch and its games. With that being said, what do you think? 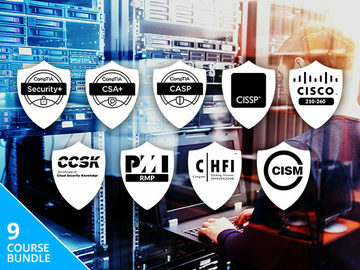 Have you bought, or are you considering getting one? Why, or why not? Sound off in the comments below. The Nintendo Switch can be bought on Amazon for $299 (or from your preferred retail outlet).